Heat/Water/Sewer/Trash INCLUDED!! 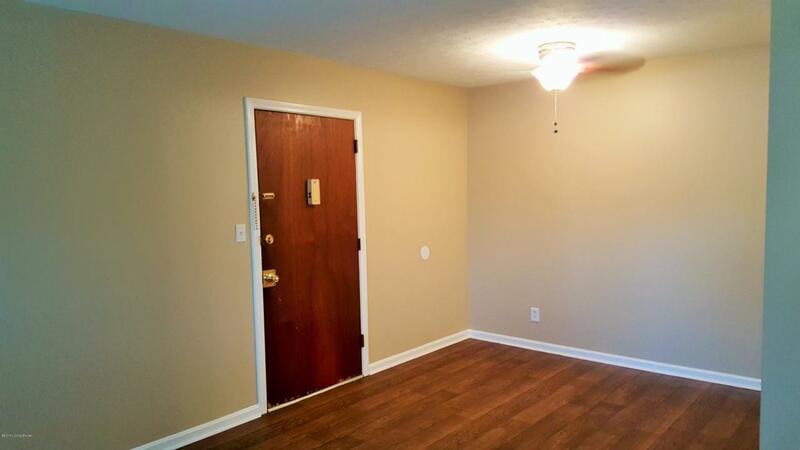 Spacious,1 Bedroom, 1 Bath, 2nd Floor, Apartment in Jtown! Available NOW! 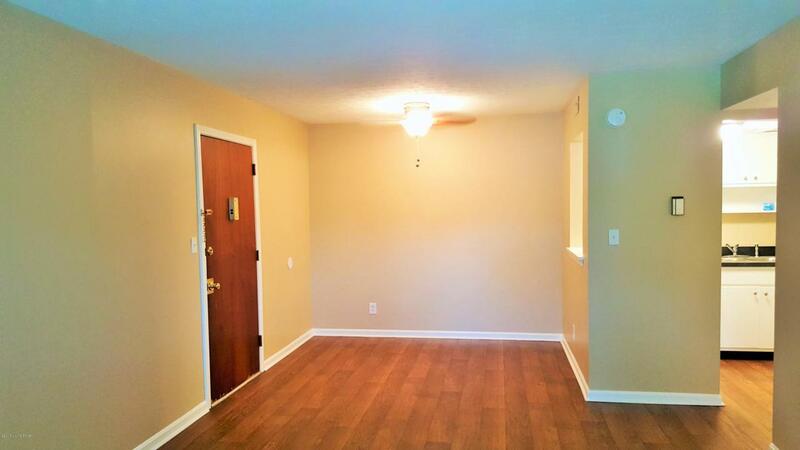 Hardwood Vinyl, Fresh Paint, Range Refrigerator, Tiled Bath and Surround, Espresso Vanity, PLENTY of Closets! 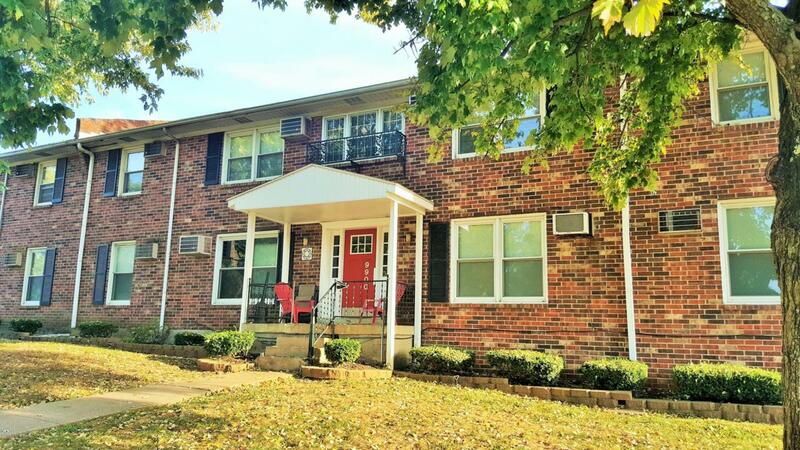 Washer and Dryer in the building or Walk to Laundromat, C store, Restaurants, Entertainment Spots AND close to bus line! INCLUDES- Heat! Water! Sewer! Trash! You pay Personal Electric & Renter's Insurance! $675/mo. Pet Friendly with additional $350 fee and $25/mo pet rent. Must be 21 years of age. 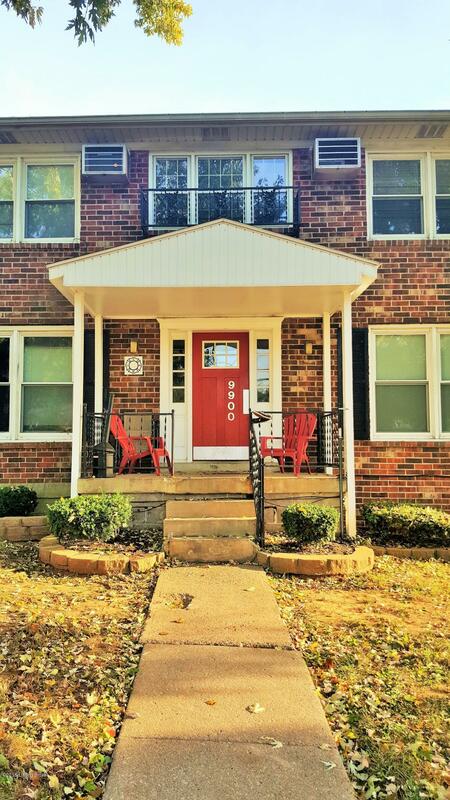 $45 Application Fee & $550 Security Deposit. Laundromat in the building.